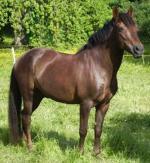 This breed actually earns its name, trotters and pacers are required to meet speed requirements prior to registration with the breed. Their name actually comes from the qualifying standard time these animals must pass to qualify for registration (a mile in under 3 minutes). 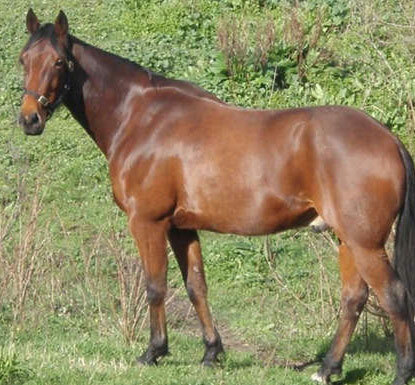 This breed was originated by a single English Thoroughbred stallion named Messenger who was brought to America in 1788 and bred to local animals. 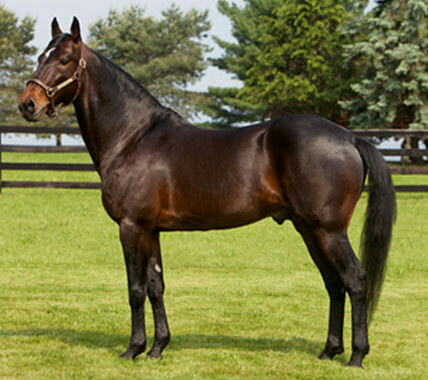 Every Standardbred can trace their existence to the grandson of this foundation stud. 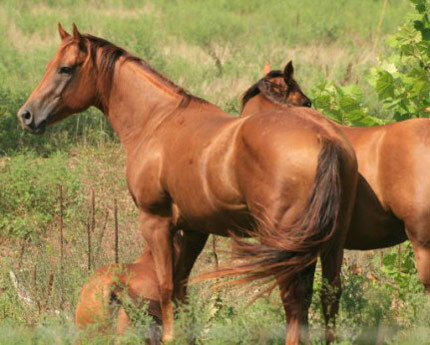 However their bloodlines run across the board, a variety of different (mostly gaited) breeds were introduced in the hopes of creating faster and faster gaited animals. 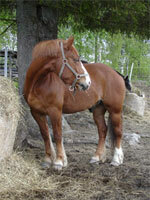 The official stud book for this breed was formed in 1939. Diagonal gait – Legs on opposite sides move at the same time. 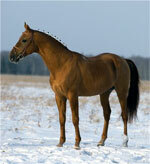 This is a natural gait, however it is harder to keep a trotter on their stride at high speeds. Lateral gait – legs on the same side move at the same time. Approximately 80% of harness racers use this gait. 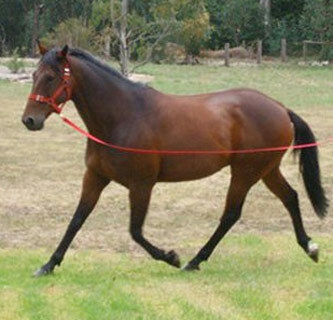 The lateral pacing gait is ideal for harness racing.